Over the last decade, the Maltese economy has gone from strength-to-strength. Although the country has less than half a million residents, the Maltese economy has gone from pillar-to-post and it is staggering how well the country has developed across several key industries. Today, the Maltese economy is heavily reliant on foreign trade and investment, manufacturing (particularly pharmaceuticals and electronics), and tourism. Given that Malta sits just below Italy, it is a prime location in the Mediterranean and it attracts millions of tourists each year seeking the sun. Over the last decade, the growth in the Maltese economy has enabled over 40,000 new jobs to be created. Given that the country has a population of just under 450,000, it is rather impressive. The Malta Individual Investor Program (IIP) is an initiative which is designed to attract investors to the country who can benefit the country with their talent, expertise, and connections to business. The IIP has certainly worked well for the country and, as time goes by, the IIP program will continue to inject money into Malta’s economy. The IIP is an application-based program where applicants are subject to a due diligence process. This demonstrates that the Maltese government is very serious and selective when it comes to this initiative, only enabling reputable applicants to acquire Maltese citizenship and bring their business over to the small island nation. It is heavily influenced by the government who reserve the right to exclude applicants from certain countries based on policy grounds. The IIP has helped Malta successfully establish itself as Europe’s gambling epicenter; the Las Vegas of Europe. Many gambling companies call Malta their home and, given that the tax rates are very low, it is no surprise at all. 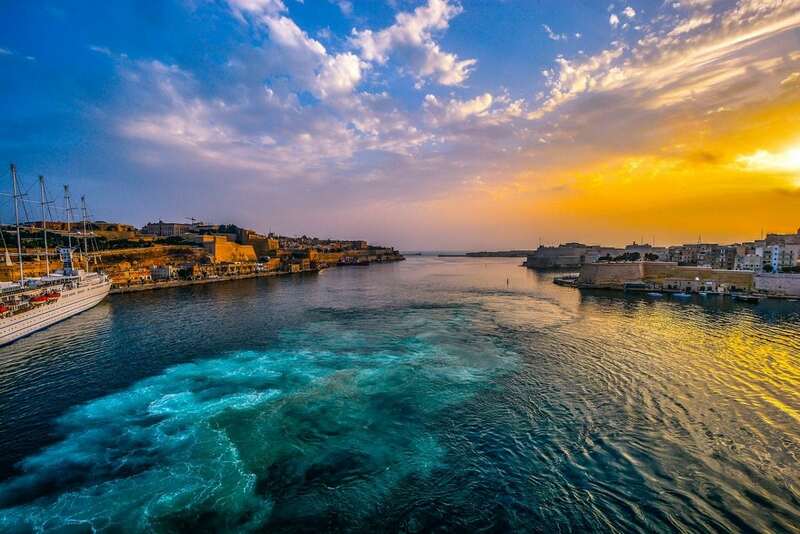 Malta has attracted many foreign gambling companies over the years and it is one of the country’s primary industries, which has contributed massively to the economy’s overall development. The property industry is booming says Michael, an agent with luxury real estate firm Malta Sothebys Realty. 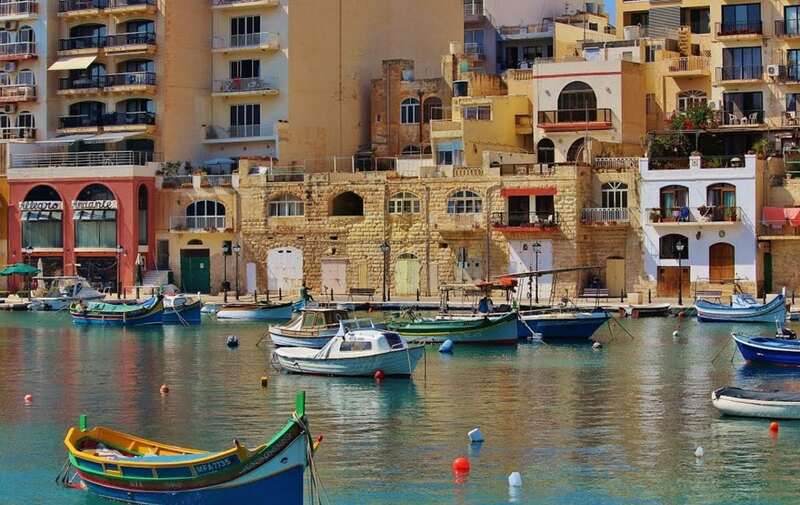 During the 2007-2008 global financial crisis, Malta’s economy remained relatively unaffected and this provided it with a golden opportunity for the property industry to take off. Malta’s property market is certainly benefitting from a boom, with 2017 being the property market’s best performing year for decades. Throughout 2017, in Malta, sales of homes increased considerably, far exceeding sales in 2016, and employment in the real estate sector also shot up. Whilst the primary growth within the real estate market has been in sales, rentals are seeing a remarkable growth, which is going to carry on growing off the back of the IIP. There is an ever-increasing demand for real estate from both locals and tourists, which has enabled the development of the rental market to flourish over the last five years. With more new homes and rental units than ever being built in Malta and plenty more real estate projects sitting in the pipeline, investment in Malta’s property sector is currently very lucrative and it is by far the most attractive asset to invest in right now in the Maltese economy. Aside from the general growth of the Maltese economy and real estate, one sector which has also benefitted from extreme growth is that of iGaming. iGaming is the online gaming sector, a sector in which there are so many opportunities, and this is something which Malta has both recognized and taken advantage of. Both locals and expats in Malta have jumped on board the iGaming industry and it is one of the country’s fastest-growing industries. The fact that Malta’s tax legislation is favorable towards foreign companies has played a huge part in the rise of Malta’s iGaming industry. Today, over 300 iGaming companies call Malta home. It is not just the legal market which makes Malta favorable ground on which to establish an iGaming company, though; the nation has a brilliant financial services industry, which makes the prospect of doing business in Malta even more appealing. iGaming companies have made major contributions to Malta’s wider economy, with these gambling and gaming companies employing almost 3,000 people. The industry is worth hundreds of millions of Euros and generates tens of millions in tax revenue each year. The iGaming sector is one of the most exciting and fastest-growing sectors in Malta right now, and it is not showing any signs of slowing down. A report released by the Maltese government in 2017 showed that the iGaming industry generated over 10% of the entire country’s GDP! For the Maltese people, this is great news. The rise of iGaming is creating jobs and boosting a little-known small island nation into a major country recognized around the globe. iGaming has impacts on not just its own industry, but all other industries too, including tourism and real estate. As we have already mentioned, Malta is starting to be recognized as Europe’s answer to Las Vegas and with this accolade comes a lot of tourism to feed into the country’s economy. Malta is a prime example of a country which is quickly adapting its attitude to become more relaxed and modern, something which, in today’s modern business world, is attracting investors from all around the world. As the country continues to be progressive and disruptive, its economy will continue to grow, and it is likely to become one of the world’s major holiday destinations.